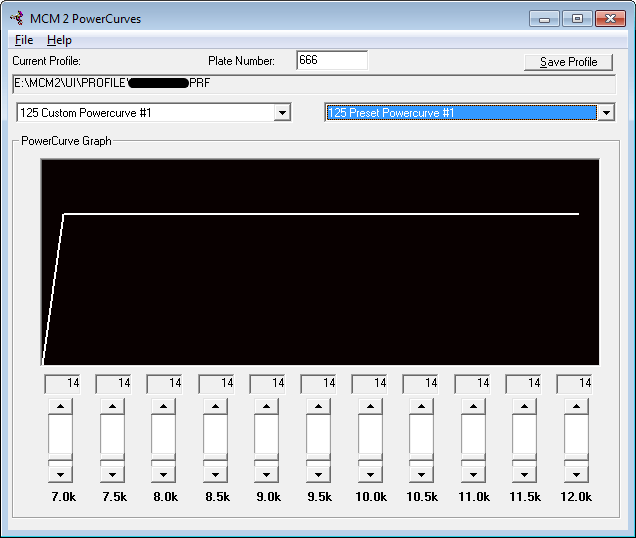 Another Power Curve Tool ! Execute now the MCM2VCR.reg file! Now when you watch a replay, you will see additional buttons when watching replays to control the recording with, and also you will be able to control the replay with the slider bar. Bruce Atkinson made a fantastic tool « that allows you to edit powercurves beyond what MCM2 will allow with it’s internal editor ». You can also edit your plate number. This tool made by ZXT_Pilot a few years ago will allow you to choose any plate number you want. Useful if you want to play without your Motocross Madness 2 CD-Rom inserted! Follow installation instructions in the .nfo File.